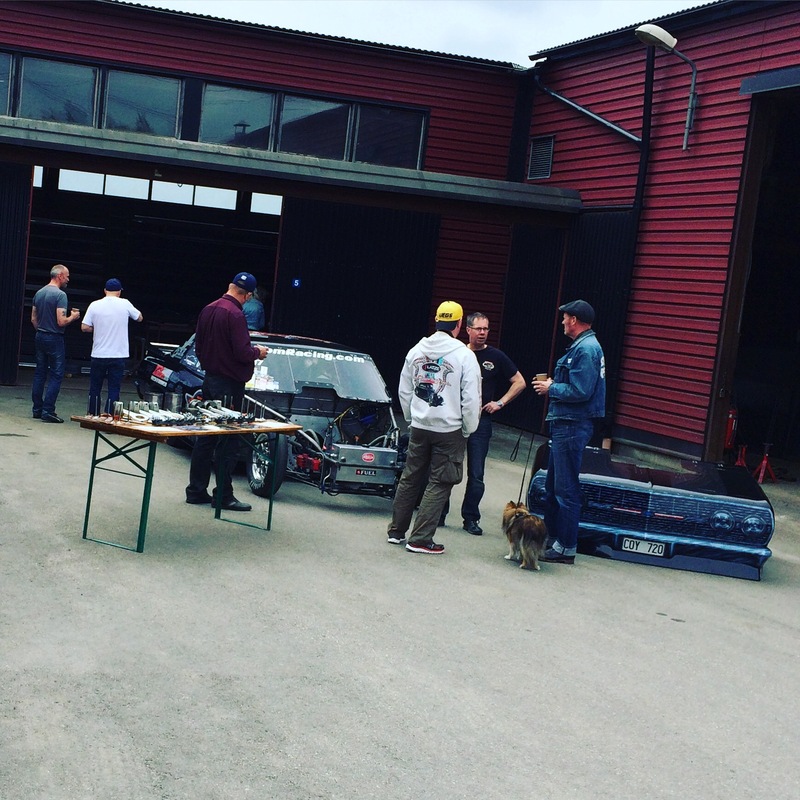 At The Parts Stop Sweden’s Swap Meet! 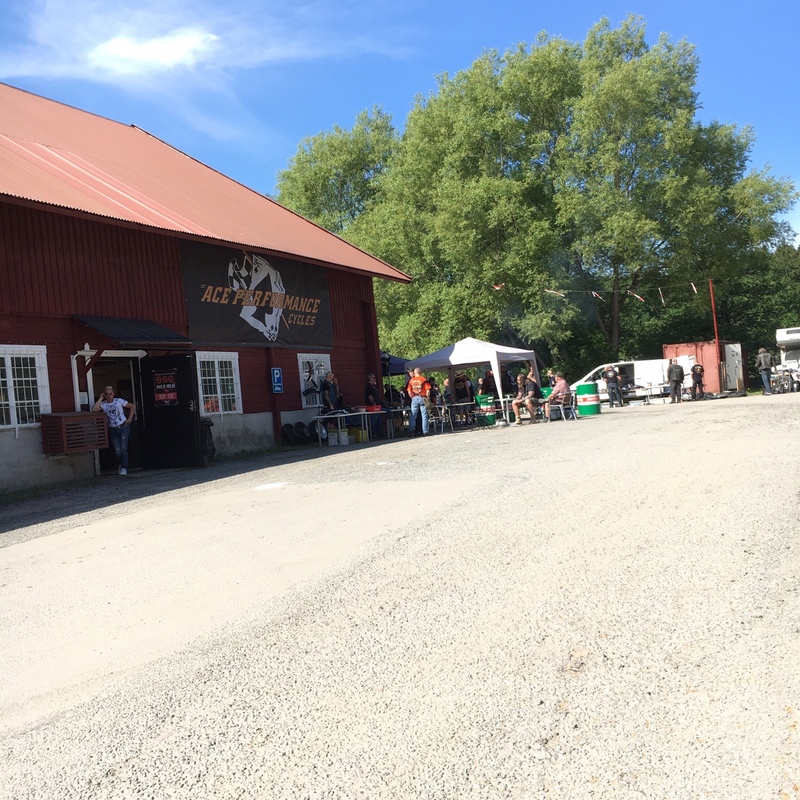 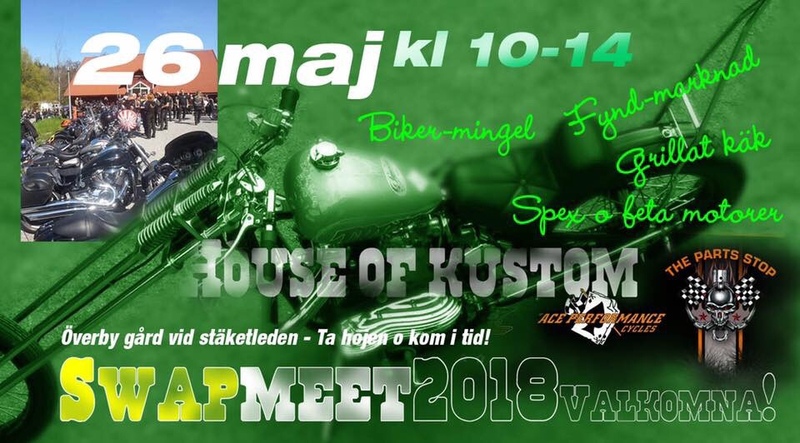 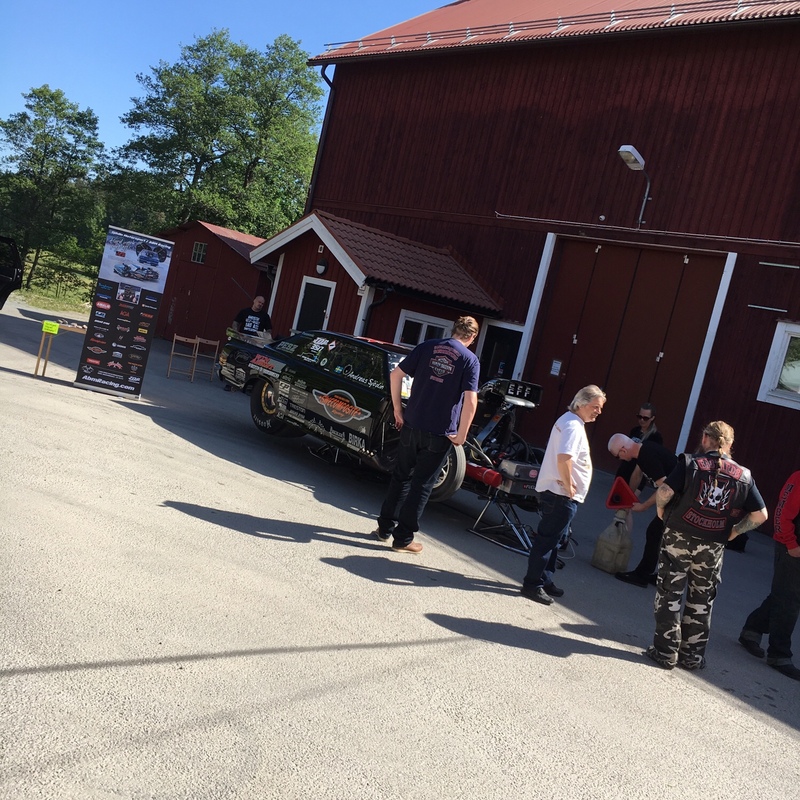 The Parts Stop Sweden Swap Meet 2016! 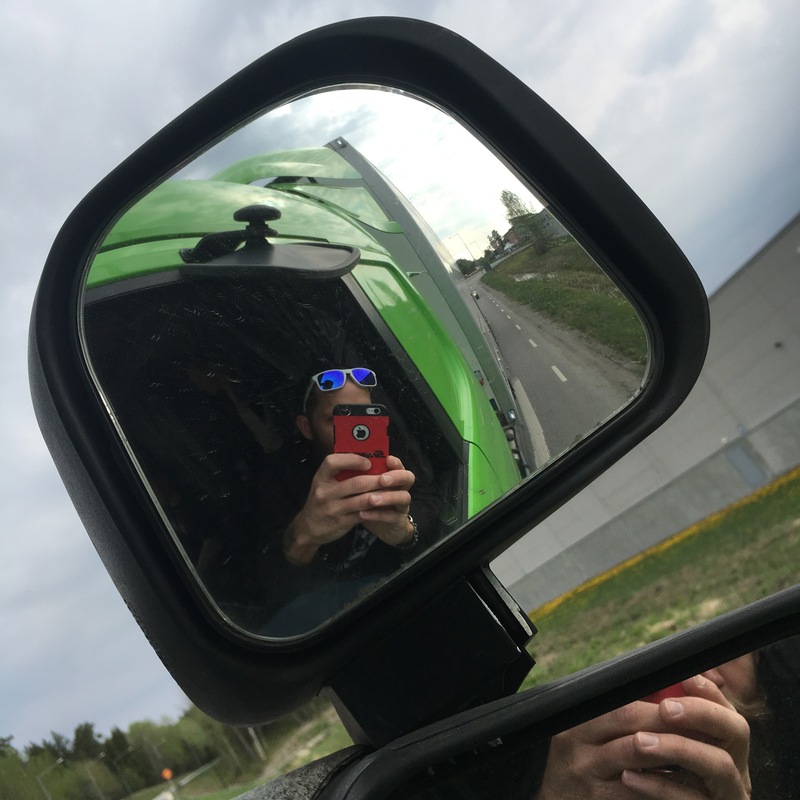 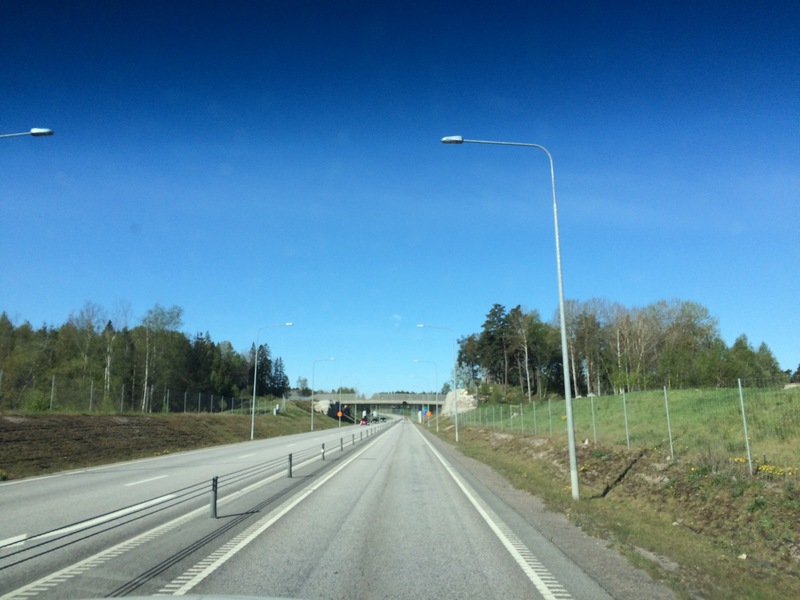 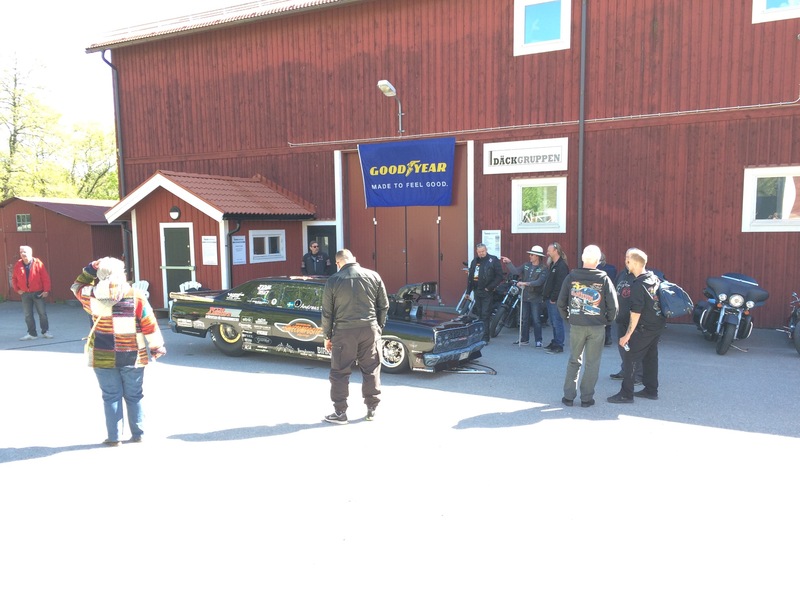 On our way to Sollentuna to make some noise at our partner Roffe and The Parts Stop Sweden! 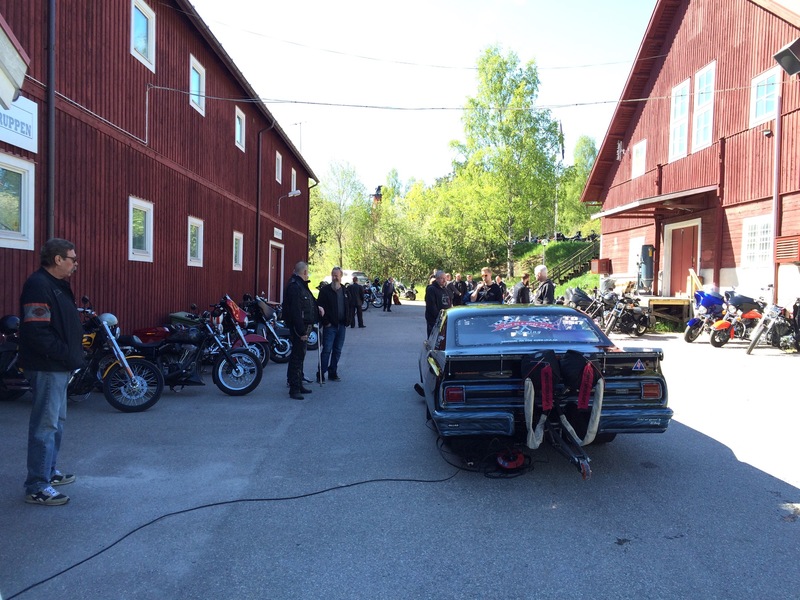 Last weekend me, Max and Patrik worked on the trailer just like always but we also made time to do two sponsor events! 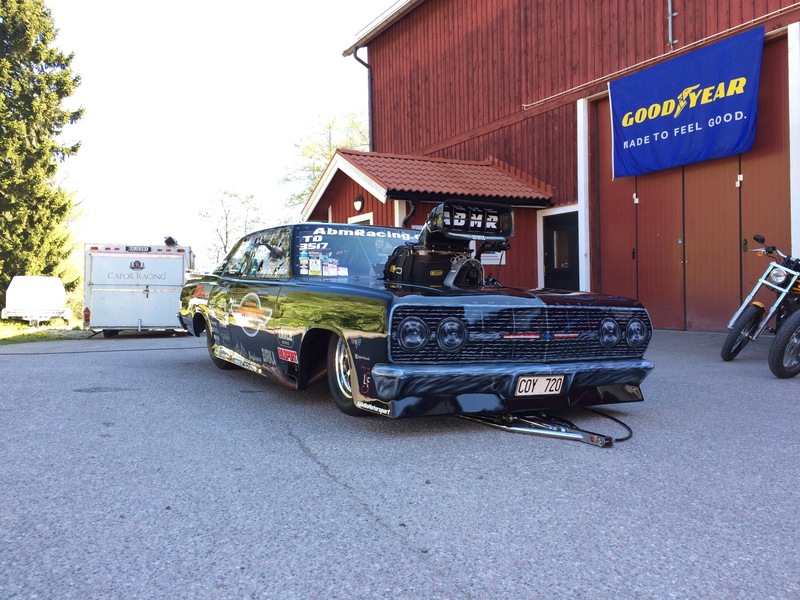 🙂 Plan was to warm up the car but due to no parts to the motor after we hurted it in Malmö on the test weekend we only displayed the Chevelle and did have a table with all broken parts to show how much that can get damaged in less than 4 seconds, really fun to meet and talk to the people that did visit the events. 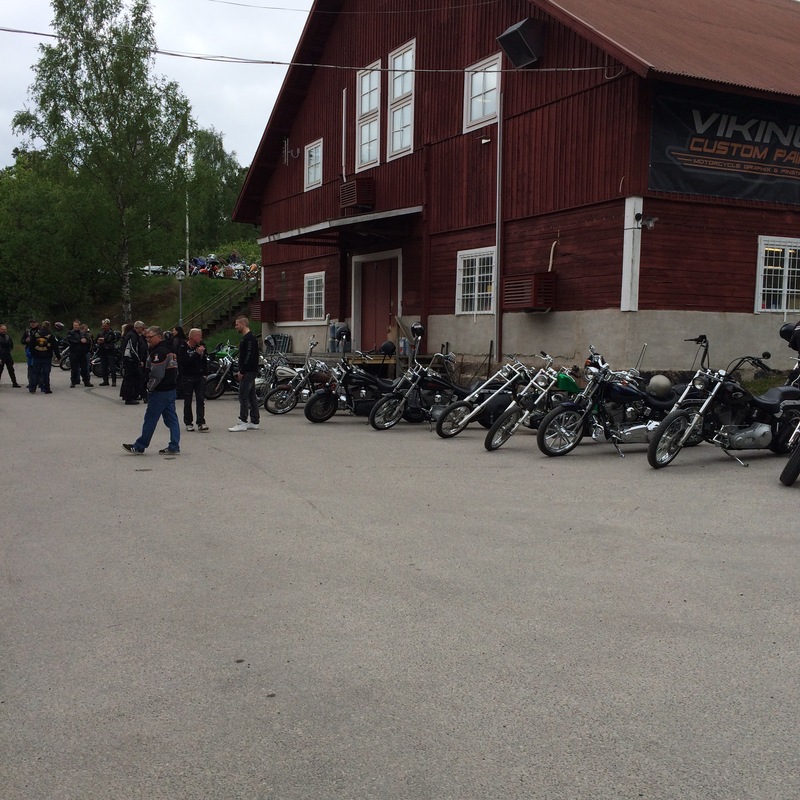 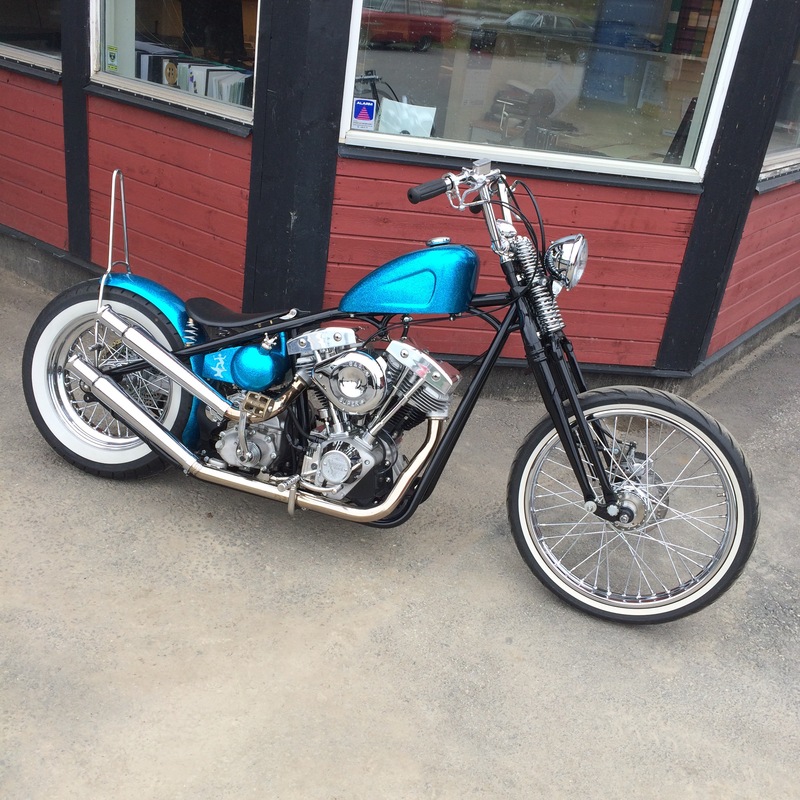 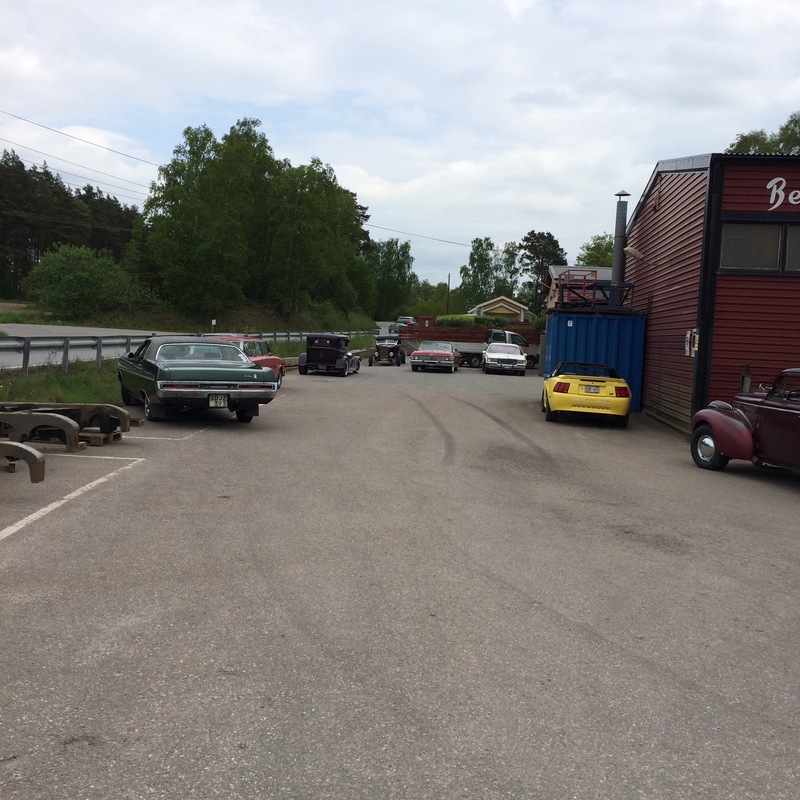 The first one on Saturday we went to The Parts Stop Swedens Swap Meet that they have I the middle of May every year. 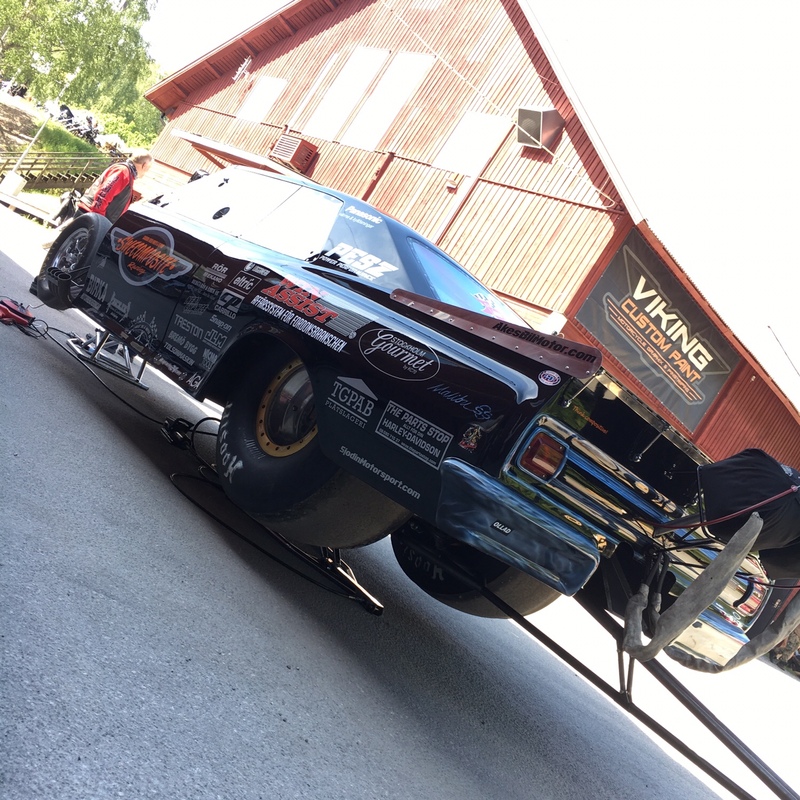 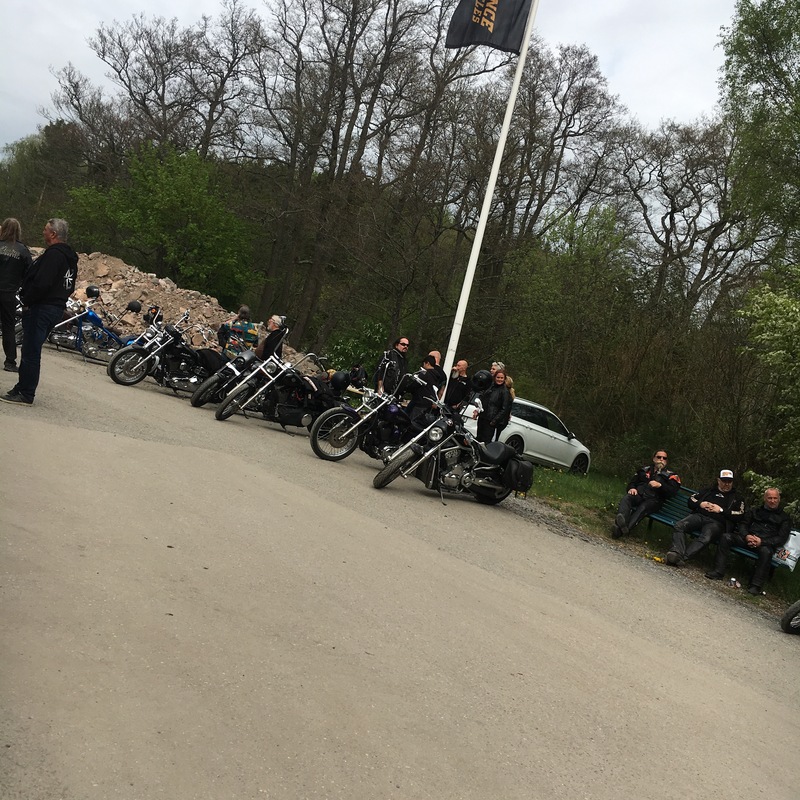 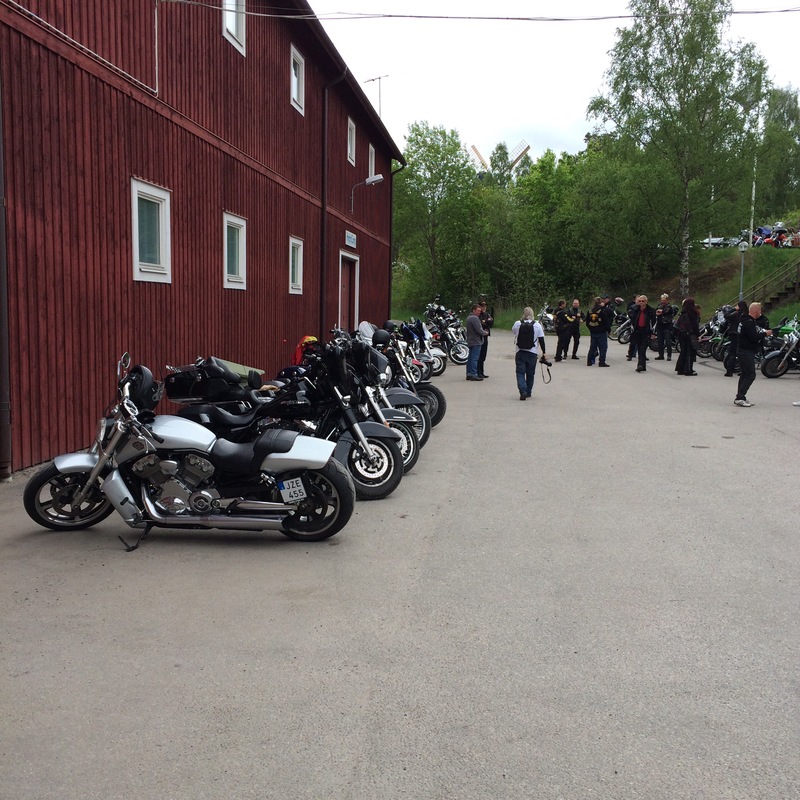 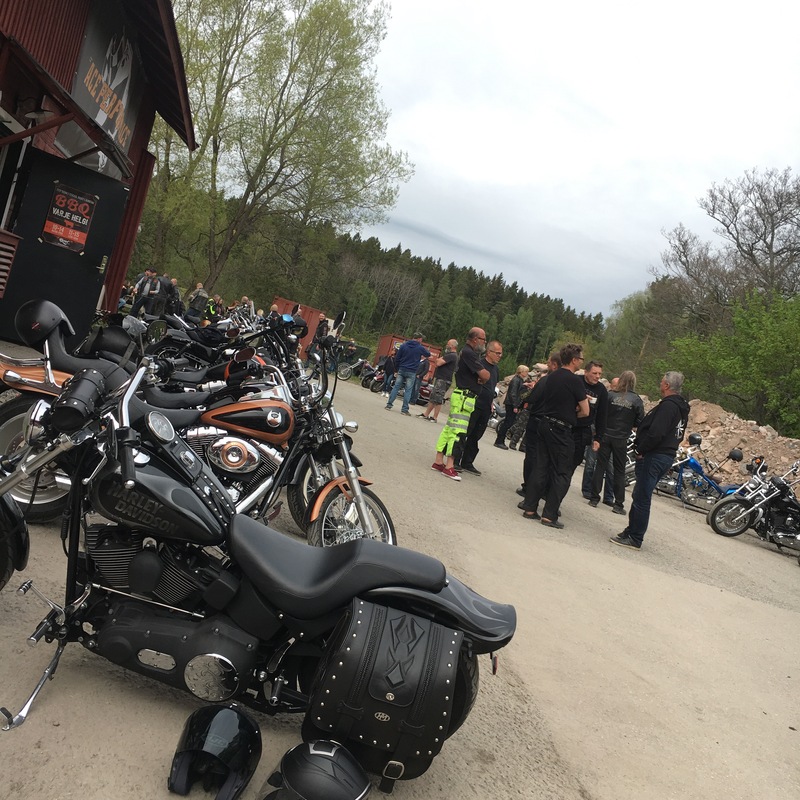 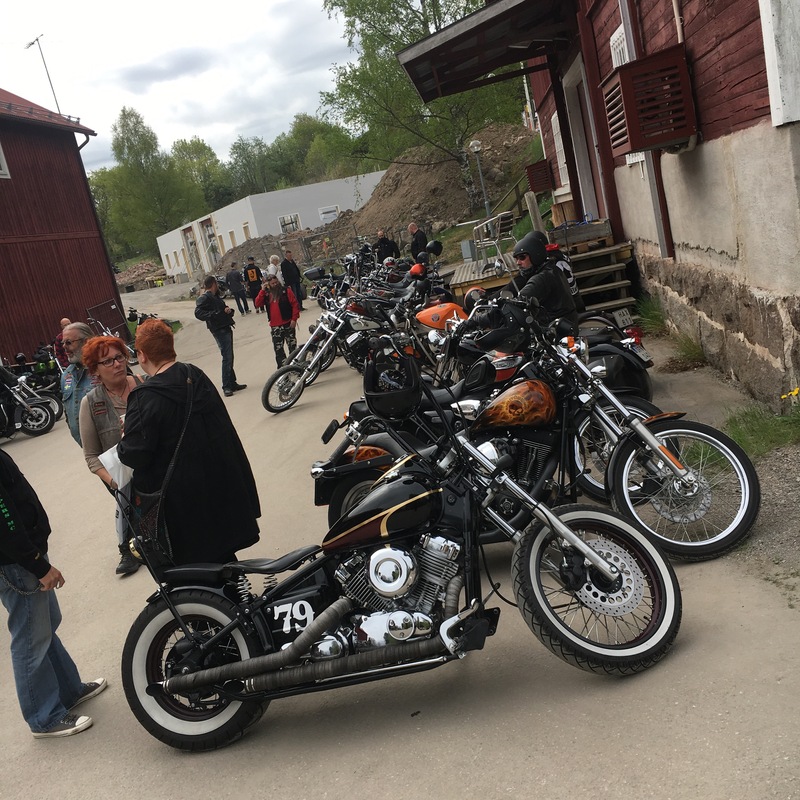 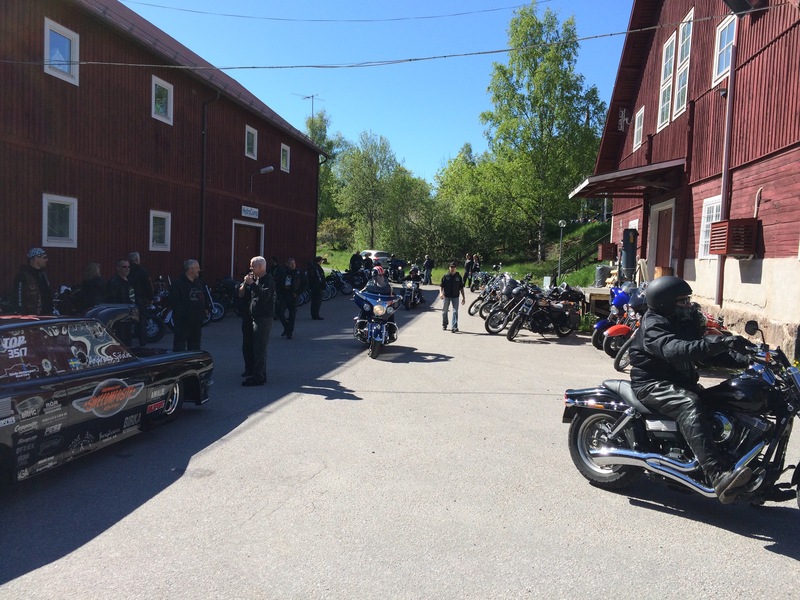 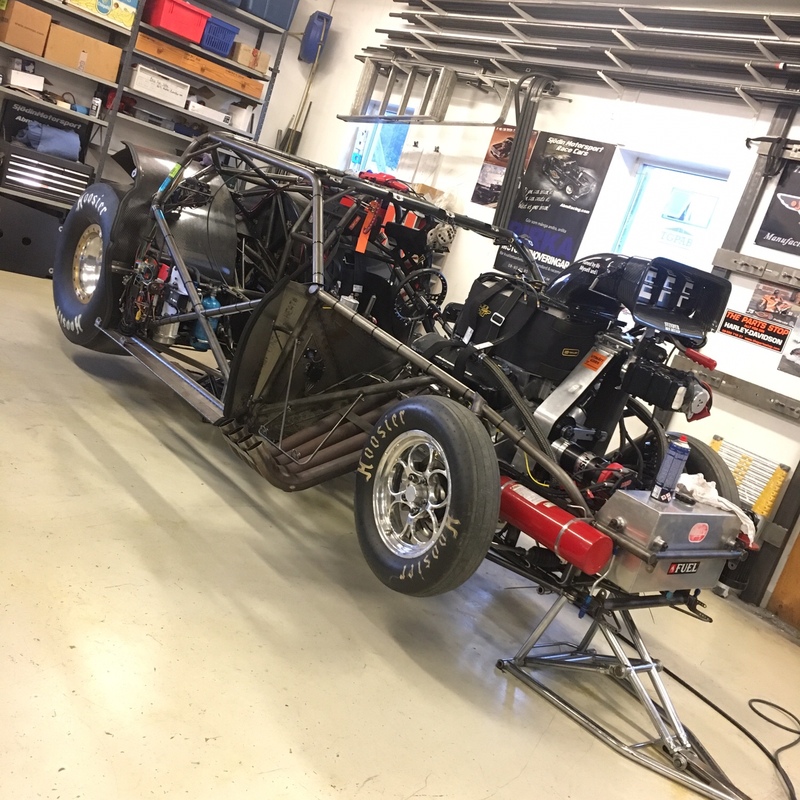 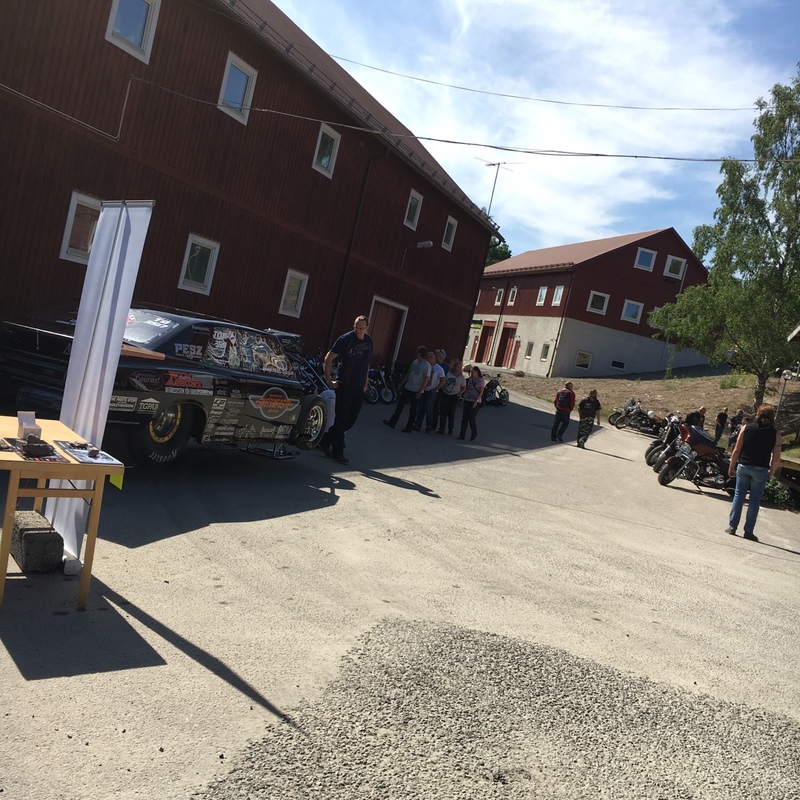 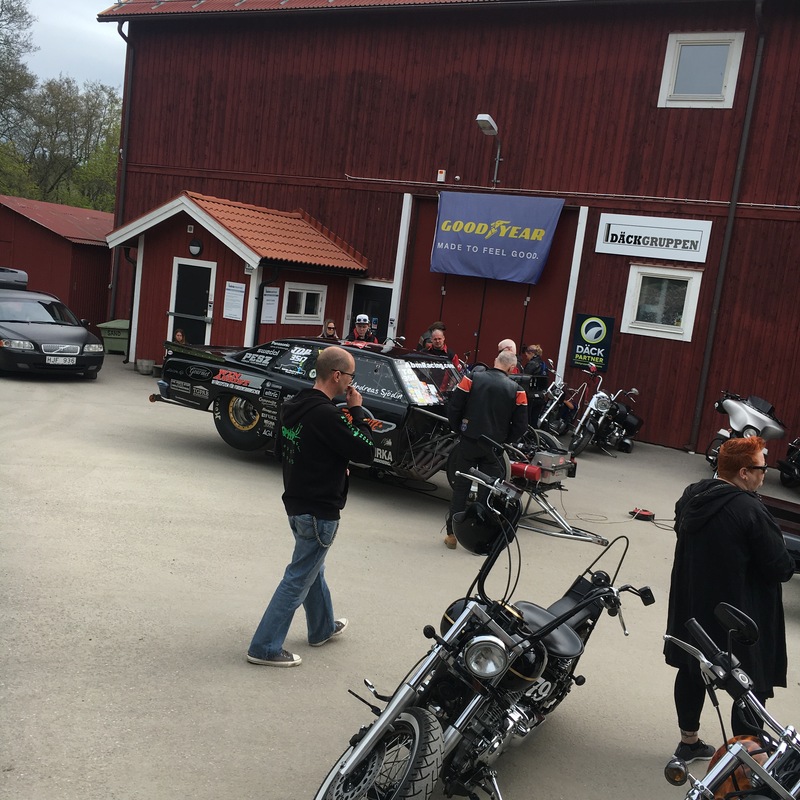 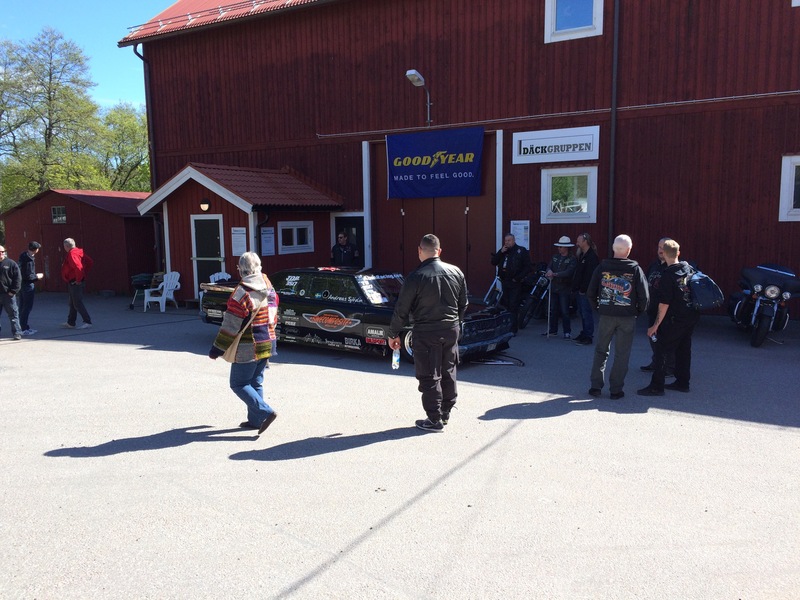 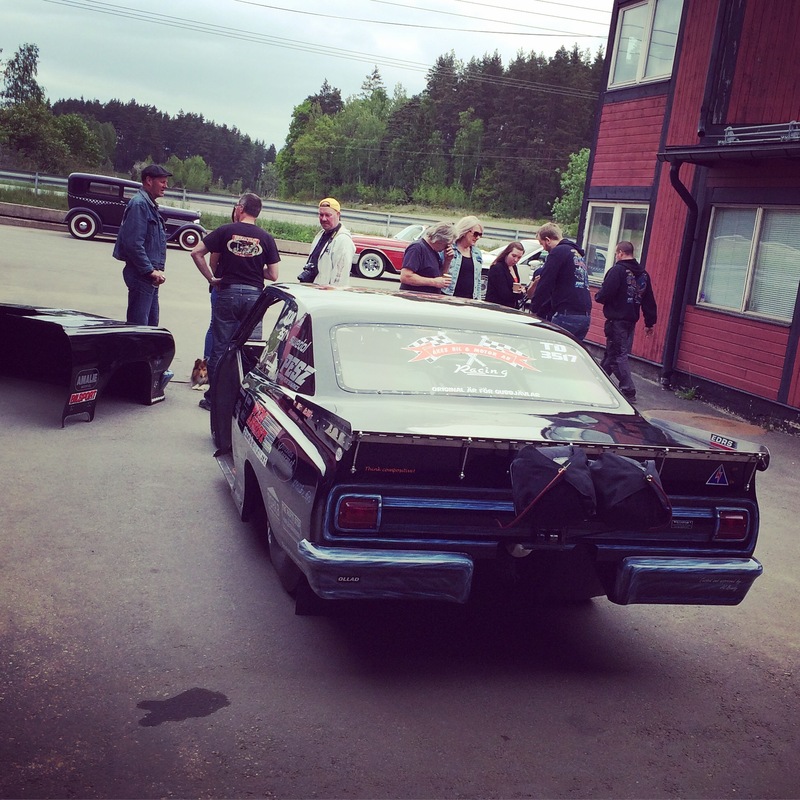 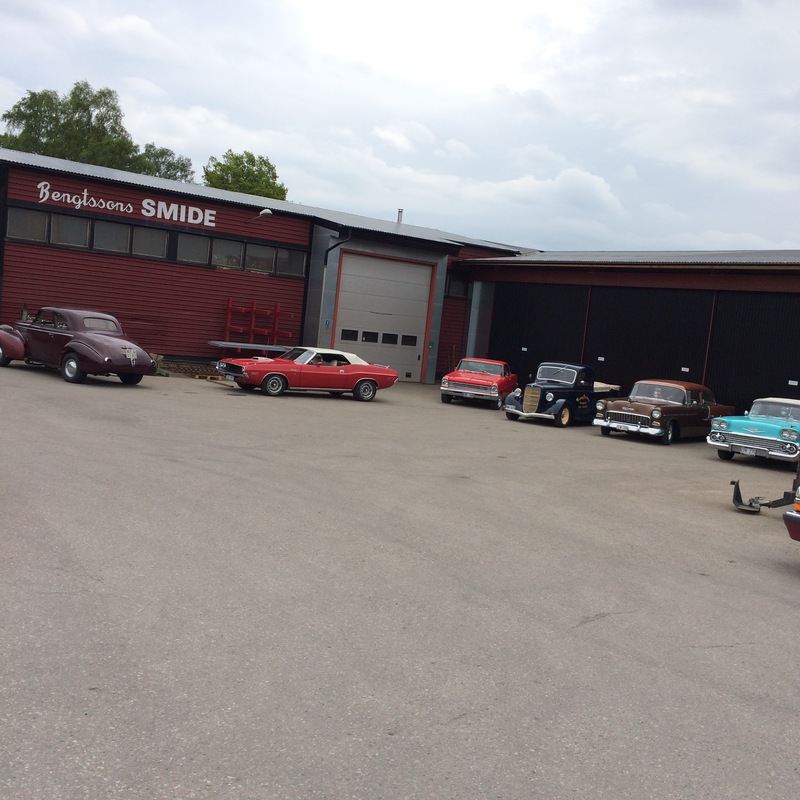 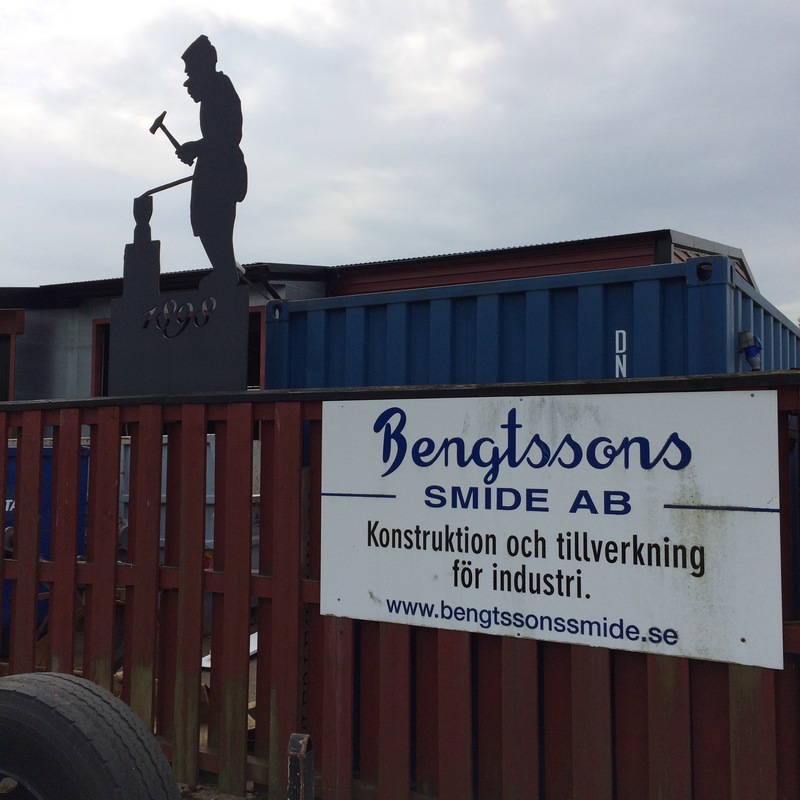 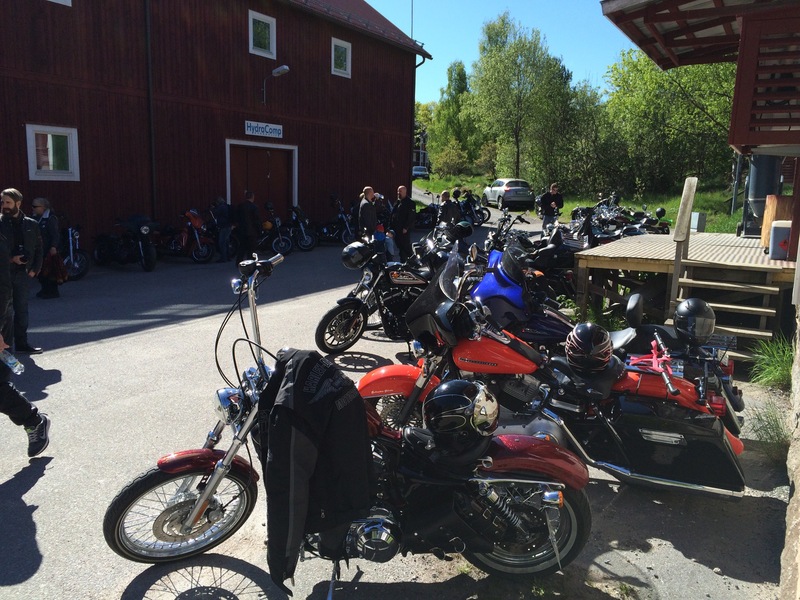 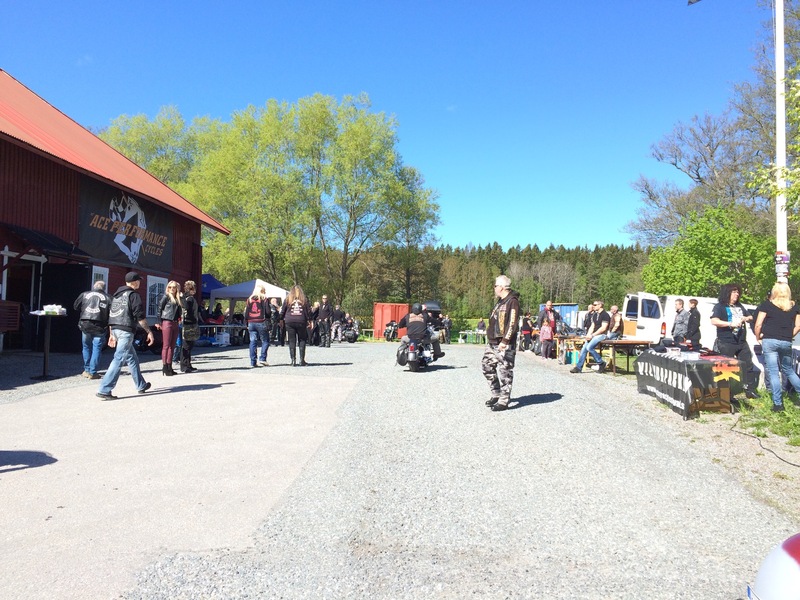 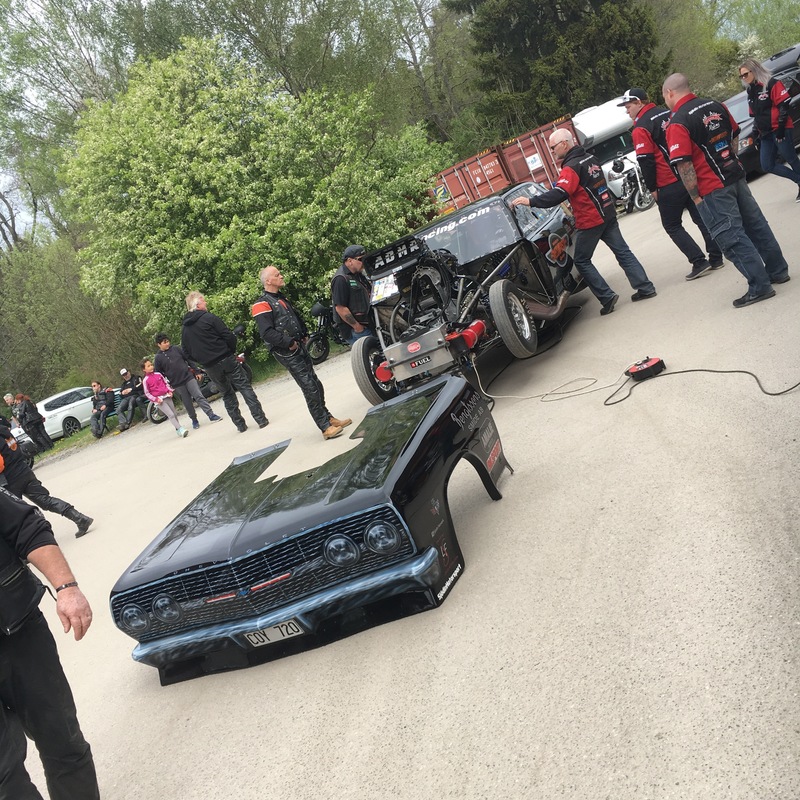 Sunday we spent some time at Bengtssons Smides shop, this was one of the stops in the “Rod Run” that Lasse Bengtssons motor club have in the beginning of every season. 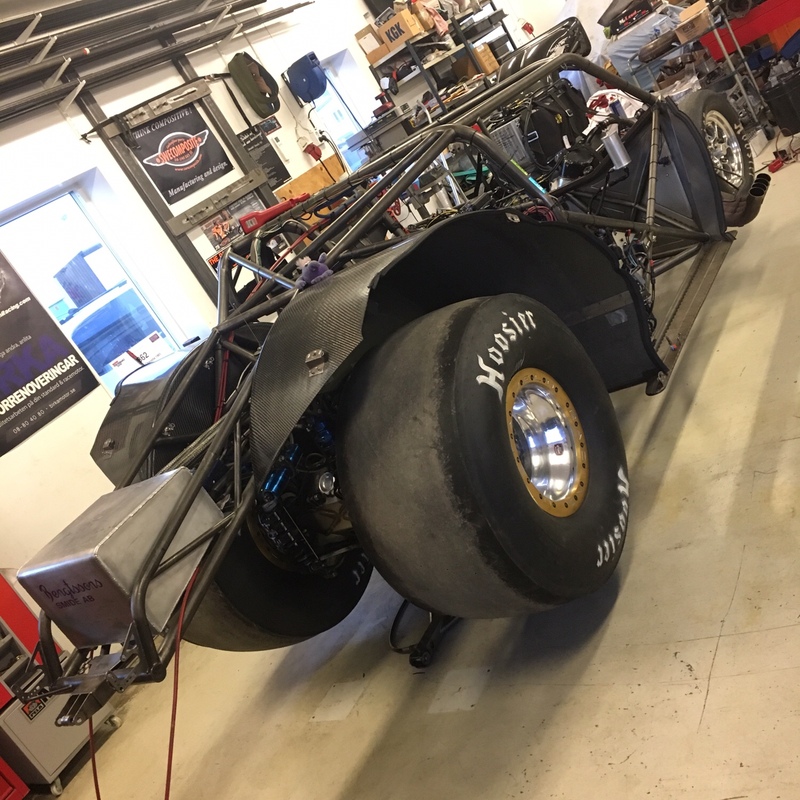 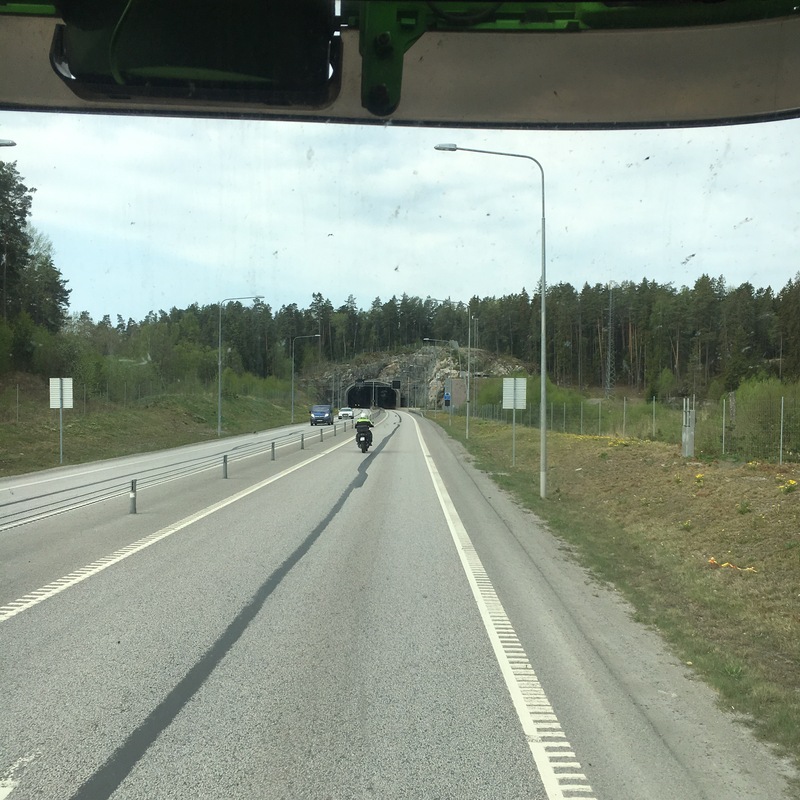 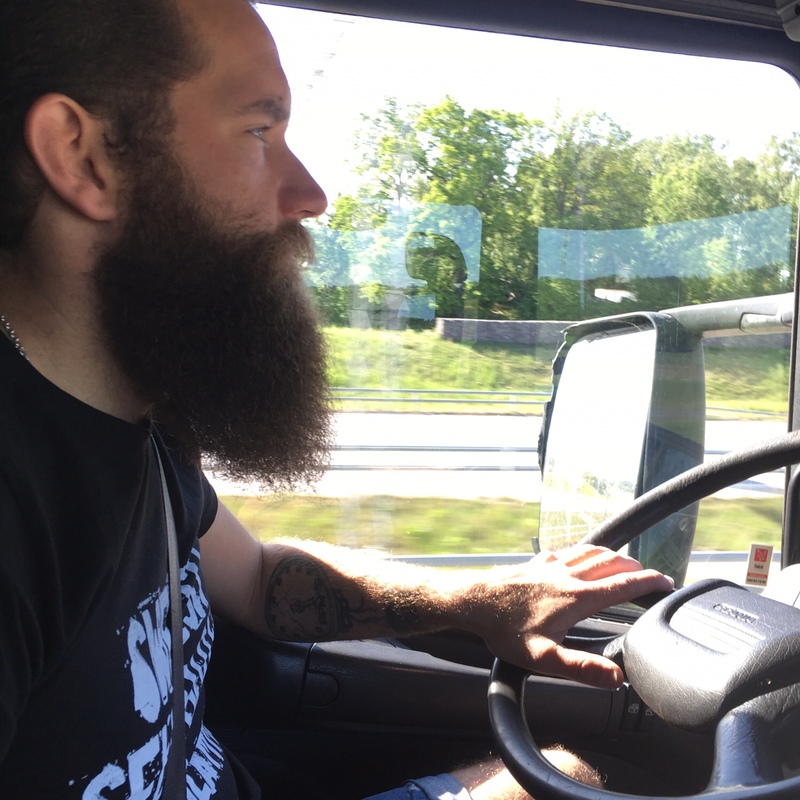 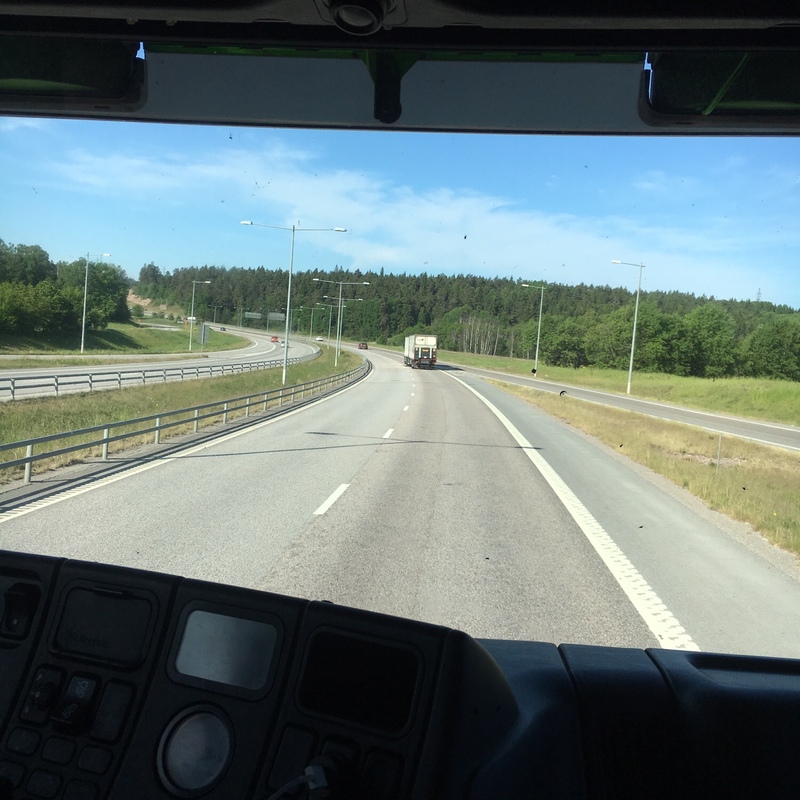 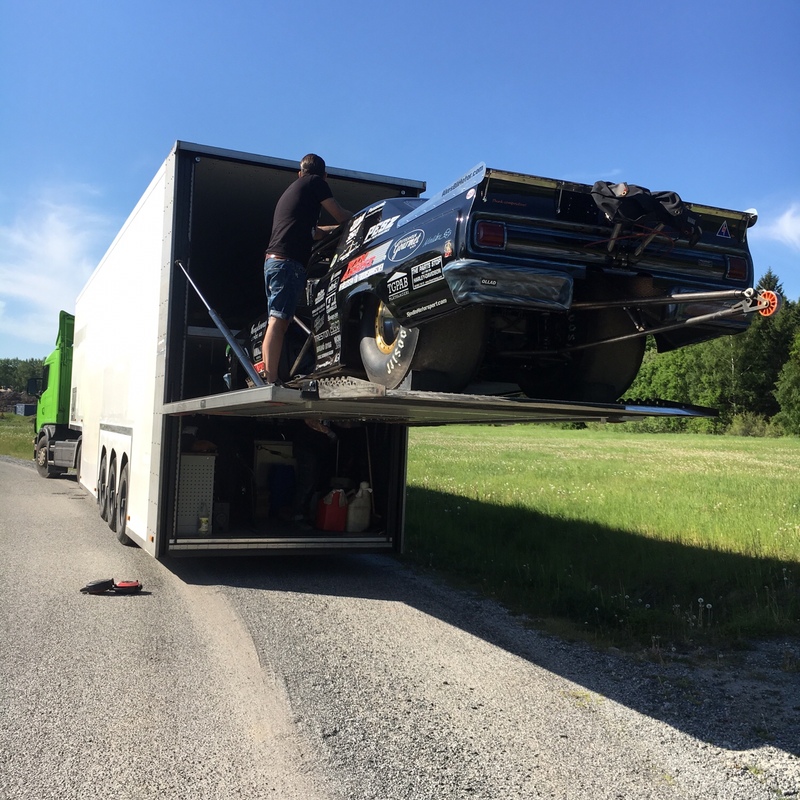 And we are on the way to The Parts Stop Sweden!